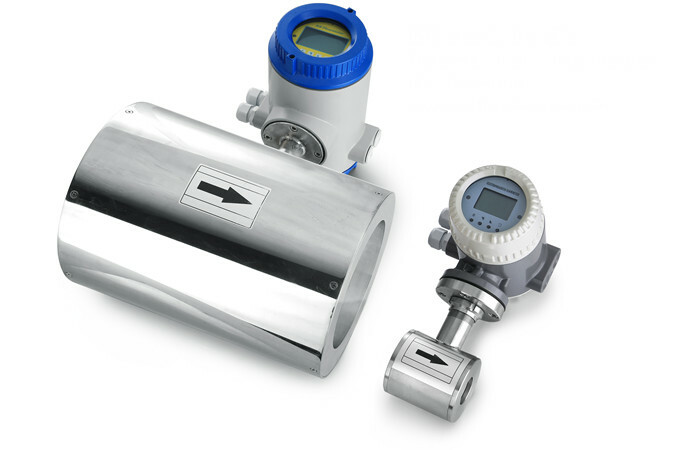 How to select a Flow Meter? What is the min/max flow rate? What is the line pressure? What is the pressure and temperature?